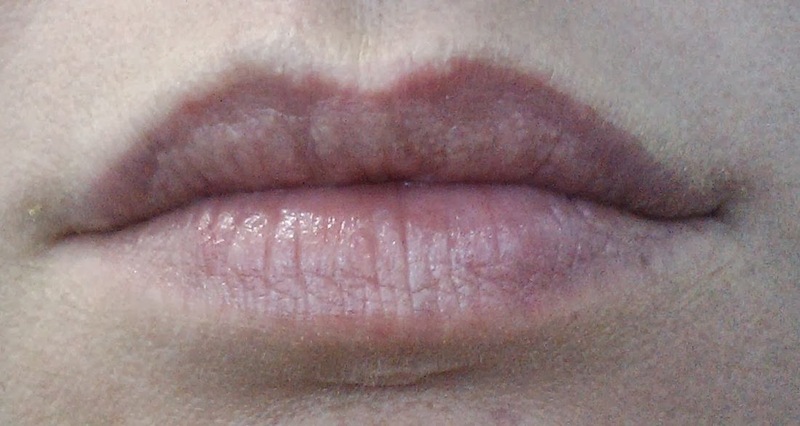 Sephora makes a shorter lipliner, Nano by Sephora. I bought three of them, and today I reviewed 17 Funky Fuchsia. 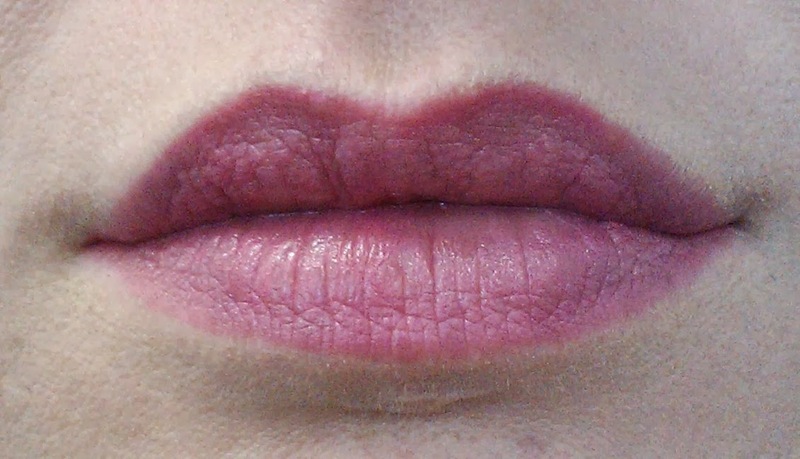 The one thing I don't like about this lipliner is the lid. That sucker does NOT stay on the pencil tightly. If you put it in your bag, you will need to contain it somehow. I have a metal lipstick case that I plan to put mine in. That lid will come off if left loose, so you've been warned. Otherwise, these are sweet little gems at only $5 each! I do not use lipliner to contain my lipstick. I use lipliner either as its own color, or as a layer to wear under lipstick. 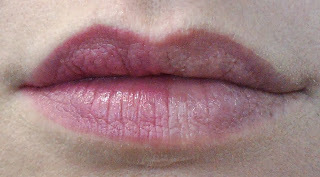 To keep my lipstick from feathering and bleeding, I line the outside of my lip with a concealer pencil. If I have a color that really bleeds, I follow the concealer pencil with a white eyeliner pencil (it's dryer than the concealer), and then blend that with a concealer brush. It sounds weird, but it works, and when you have it blended well, you cannot see it. Therefore, I cannot comment on how well this contains lipstick to the lip, because I just never wear it for that purpose. Funky Fuchsia is a matte, natural purple-pink (you know, fuchsia). It applies very smoothly, almost like lipstick in a pencil form. It is not dry at all, and doesn't skip or drag. 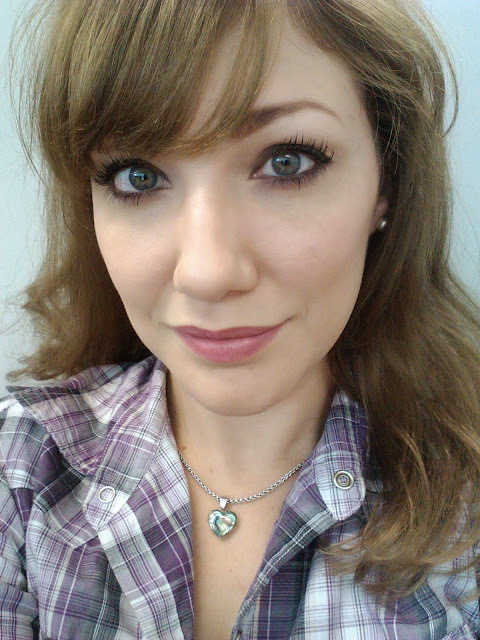 Coverage is nearly opaque with one coat, and it wears for 2-3 hours before needing a touch-up. The color fades uniformly and does not stain. I love these lipliners. If I wasn't obligated to try other lipliners to review for you, I would stop right here, and just buy all the colors of Nanos to suit my needs. It is really pretty! It is a bit more vibrant in real life, but still very wearable. Let me know what you think!